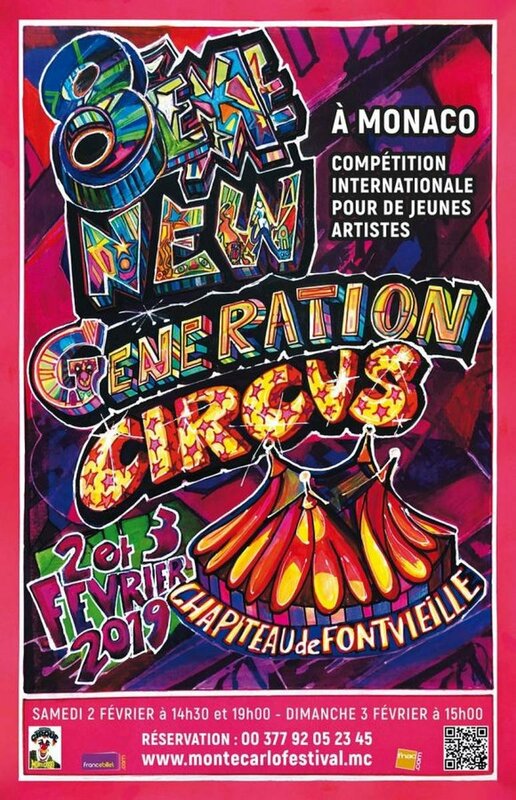 The 9th Festival New Generation will take place on 1st and 2nd February 2020. 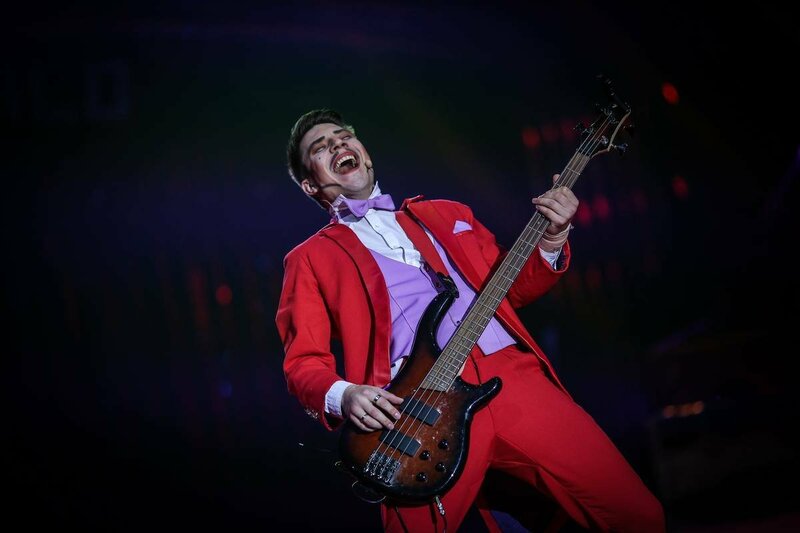 Order your e-tickets now online. 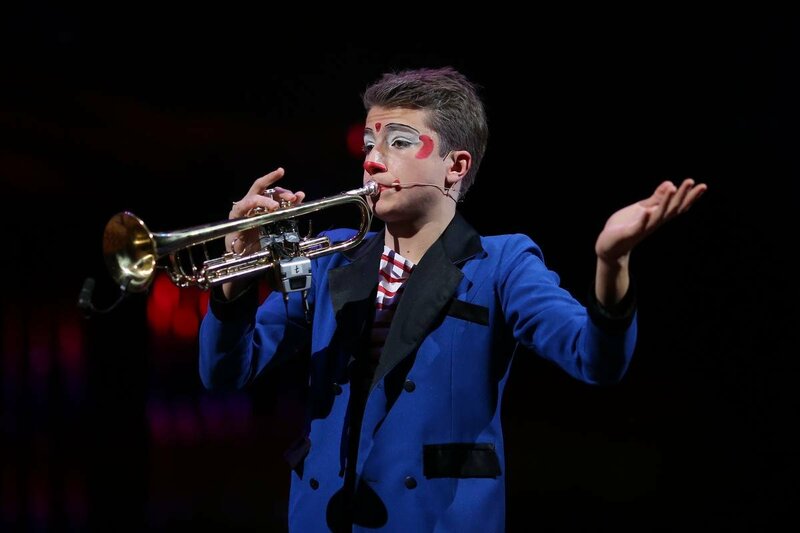 For more information please call +377 92 05 26 00. 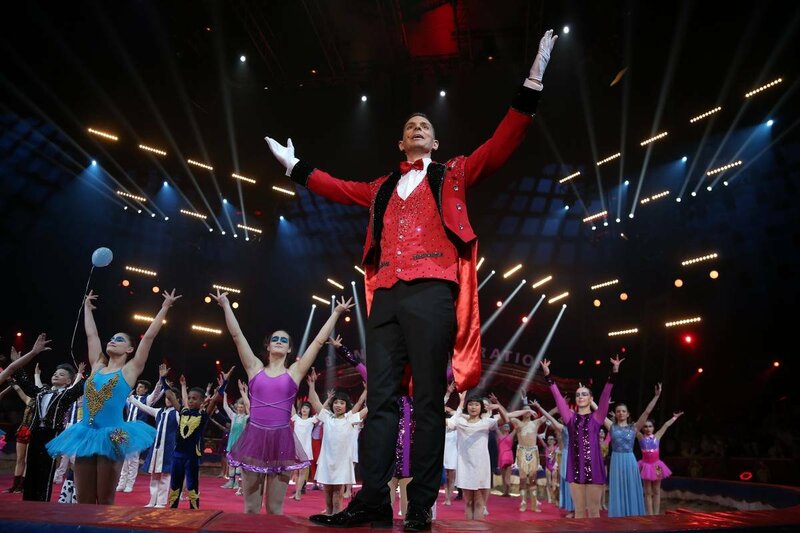 The box office at the Fontvieille Big Top will be open from July 1st 2019. 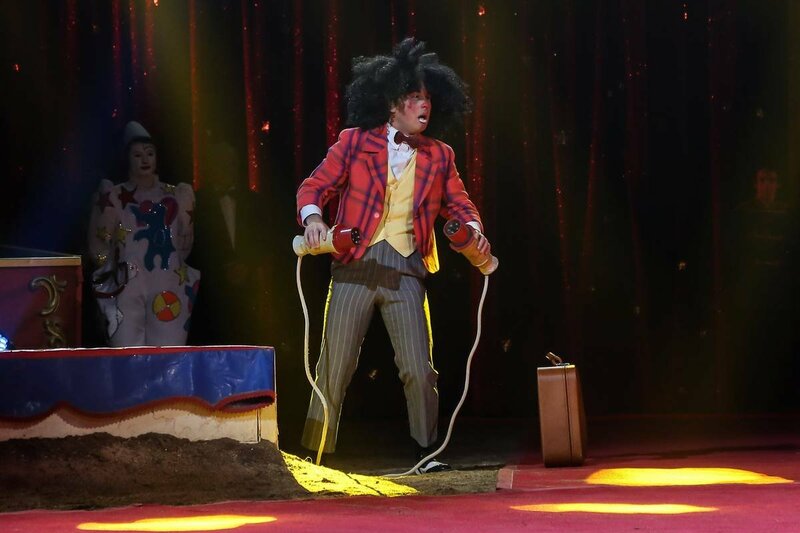 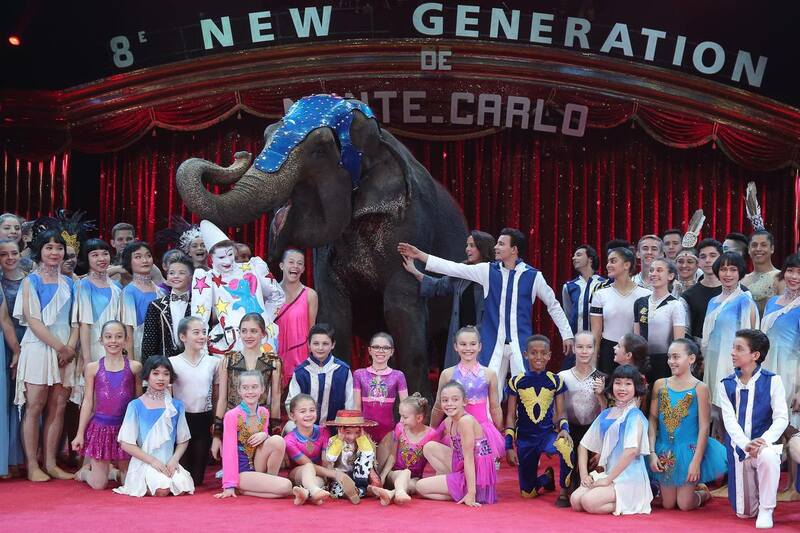 New Generation is the Circus competition for young Artists. 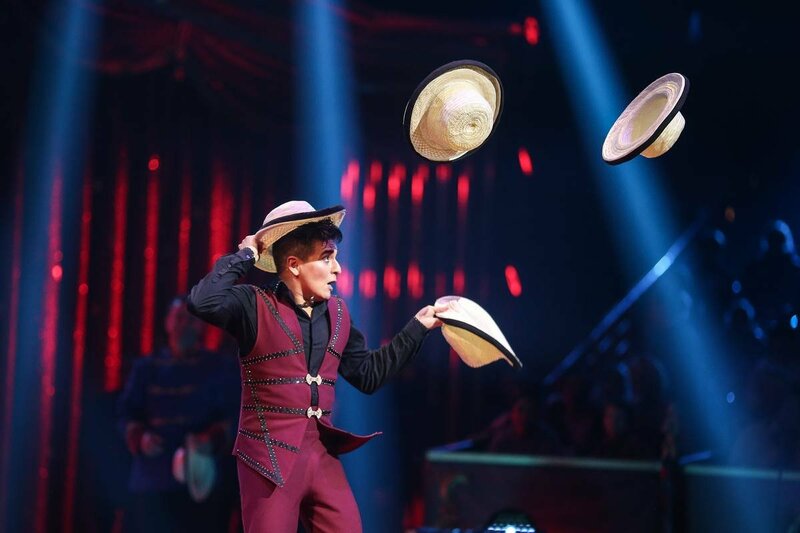 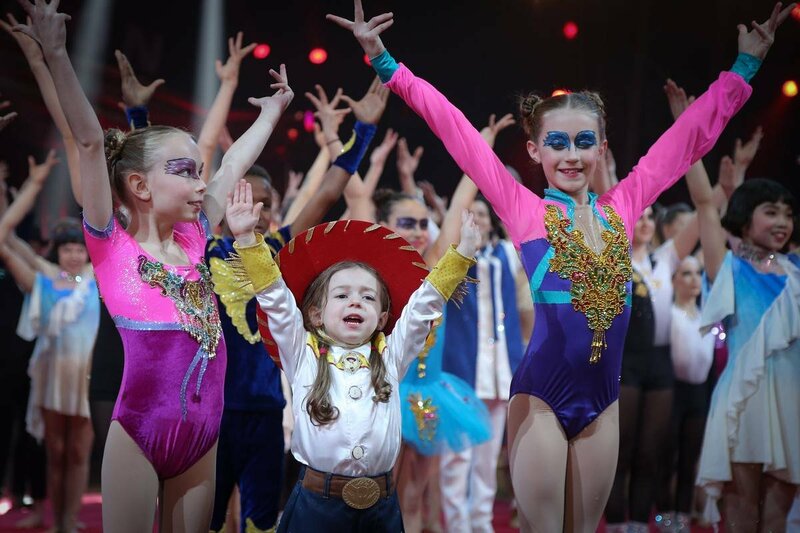 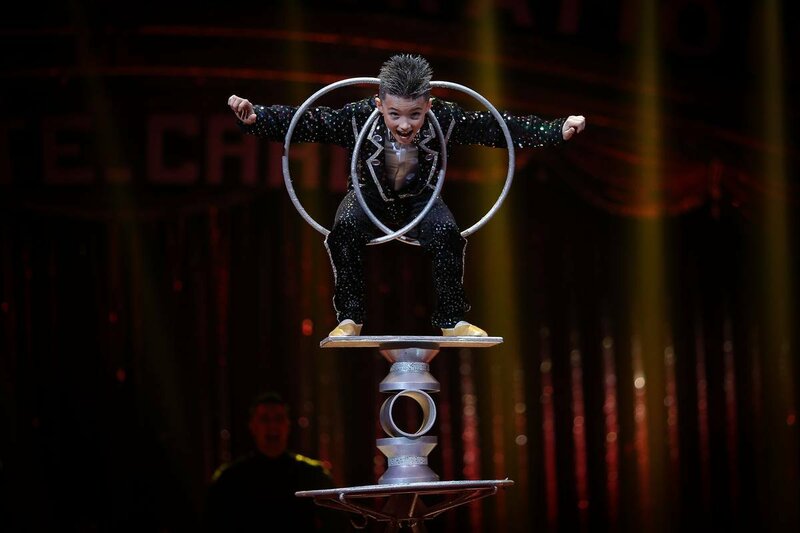 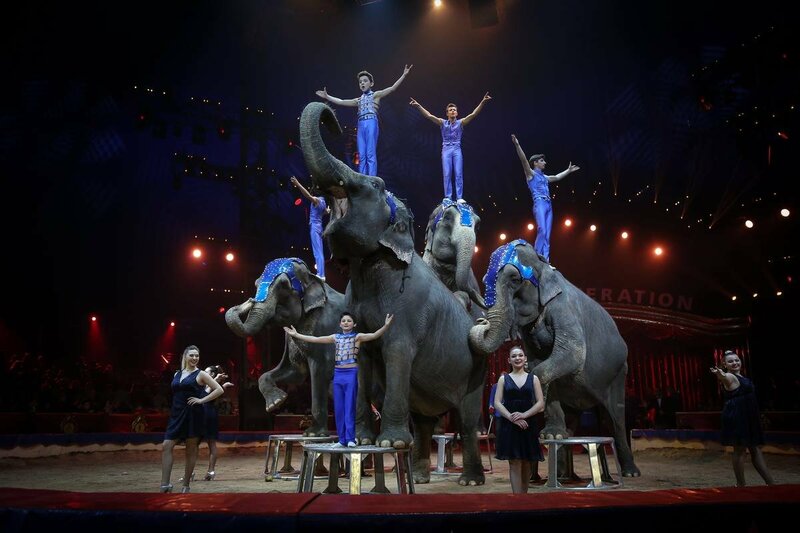 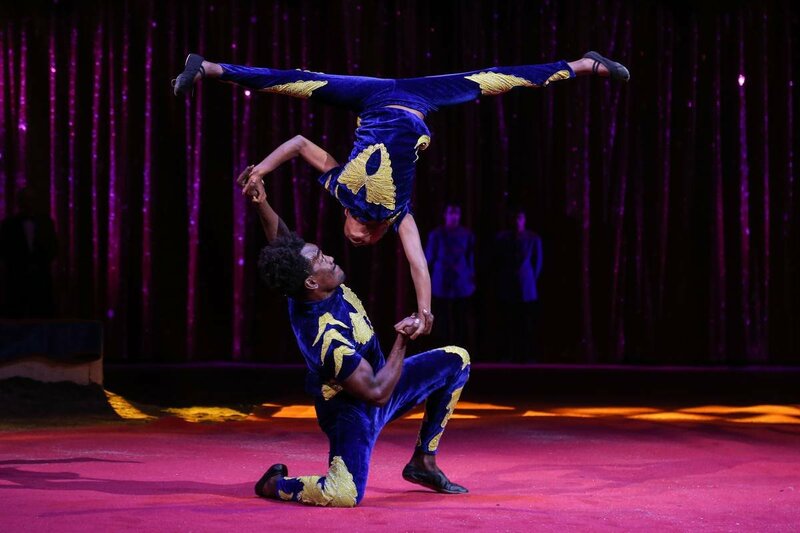 International acts including acrobats, clowns and animals will competing for the Gold Junior, Silver Junior and Bronze Junior. 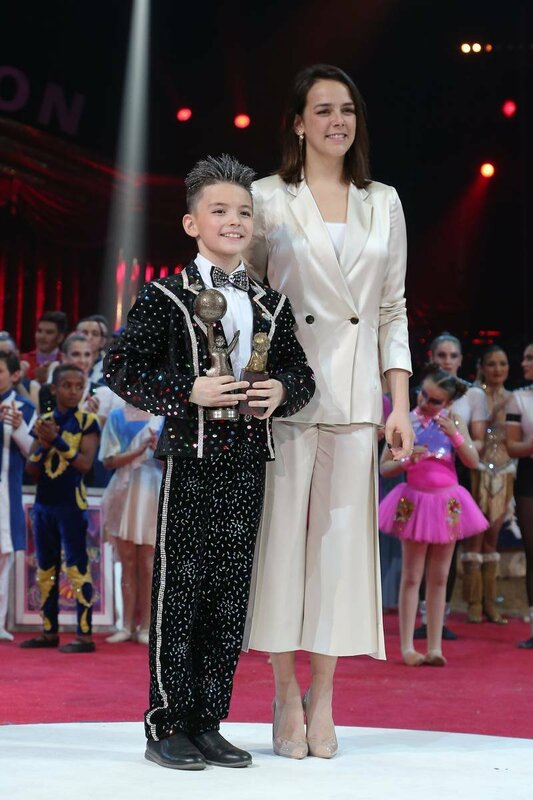 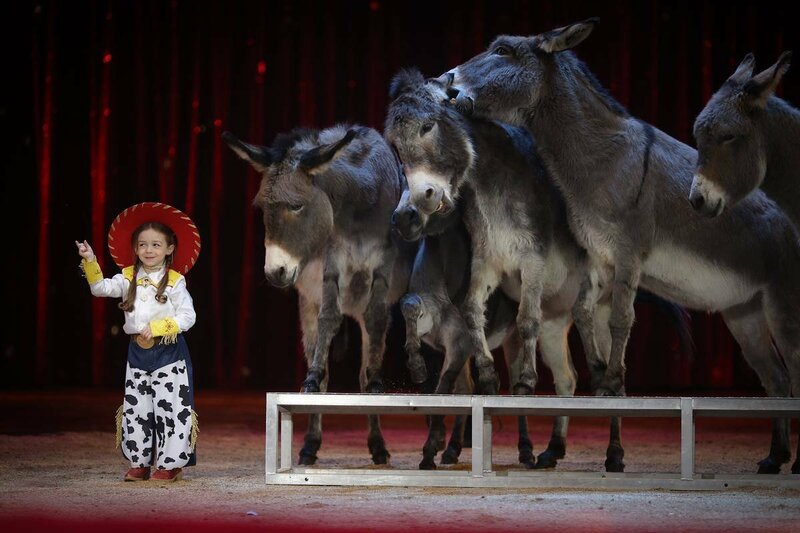 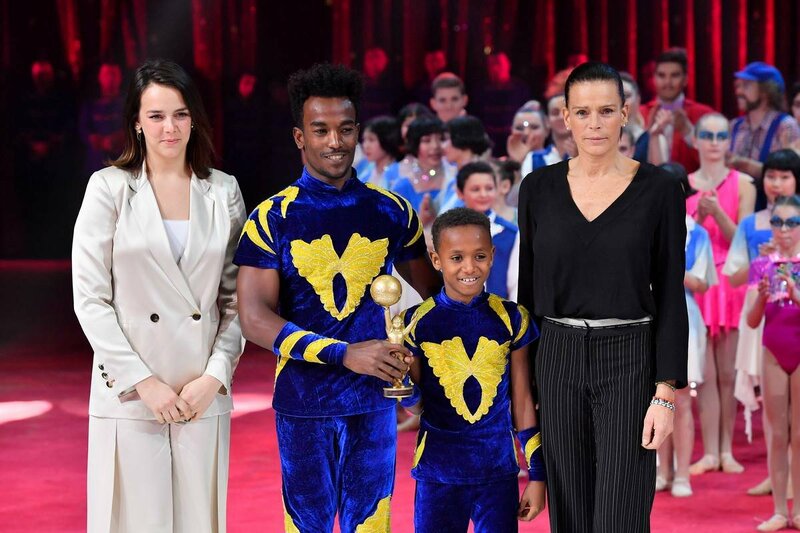 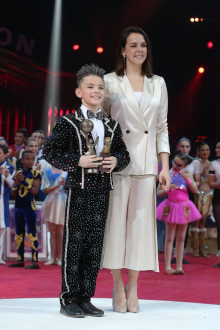 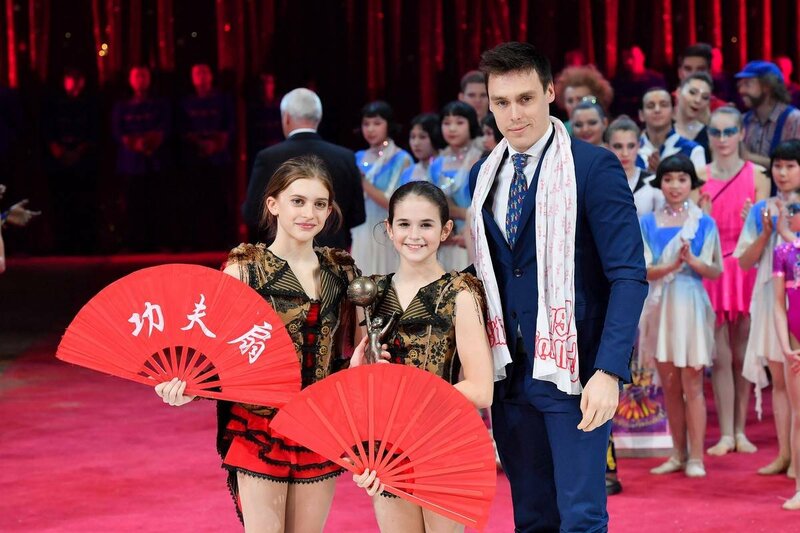 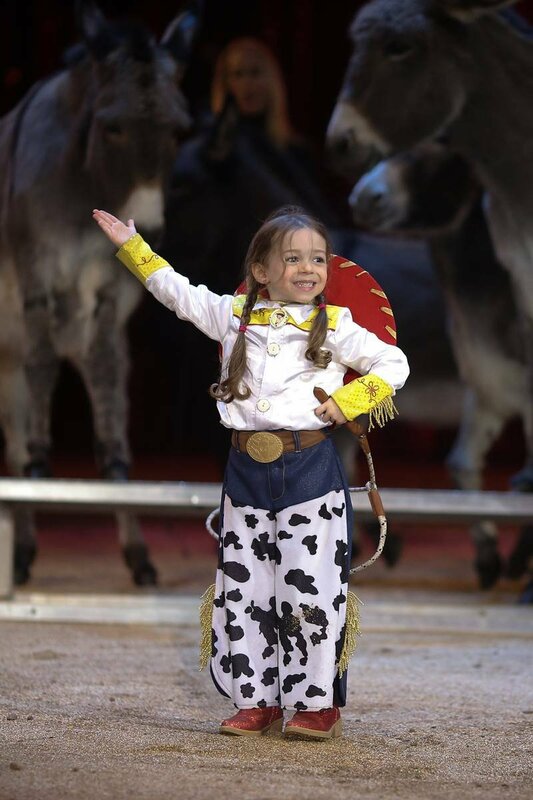 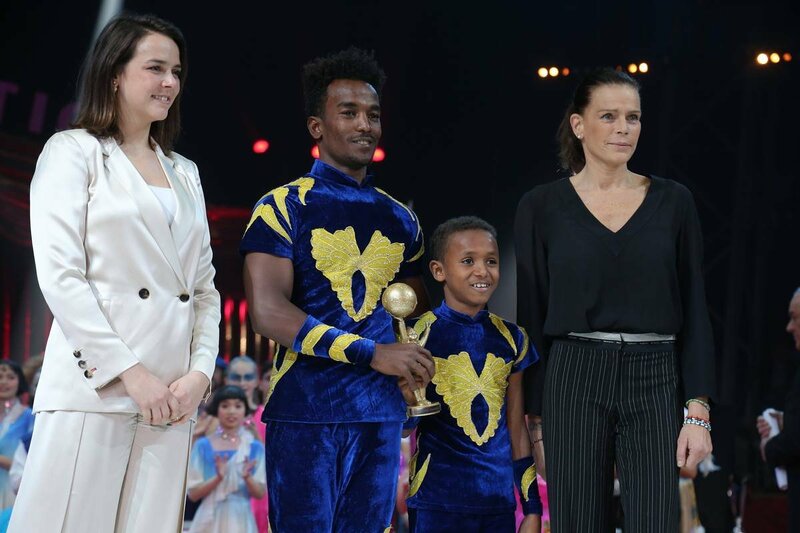 The jury will be composed of young personalities of the international circus scene under the presidency of Pauline, daughter of HSH Princess Stephanie. 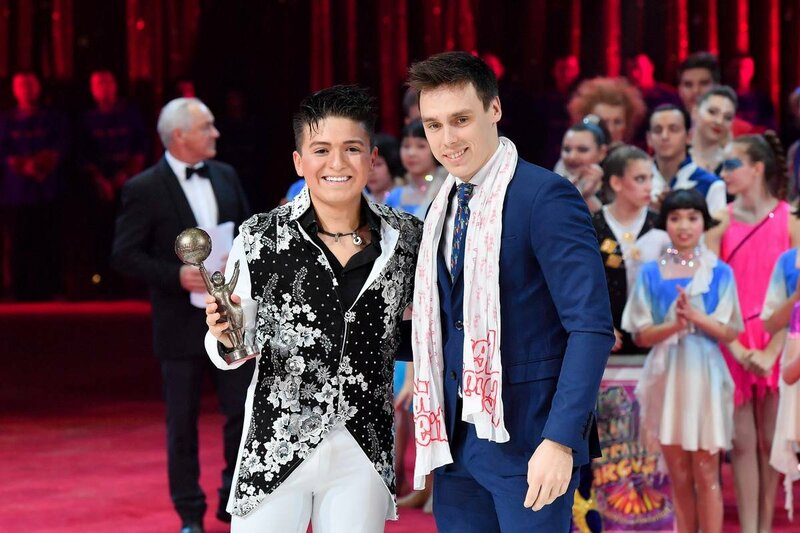 H.S.H. 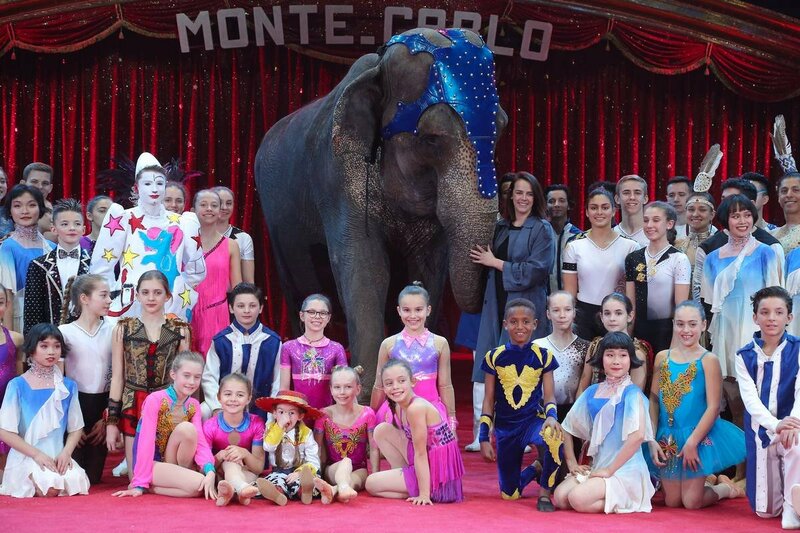 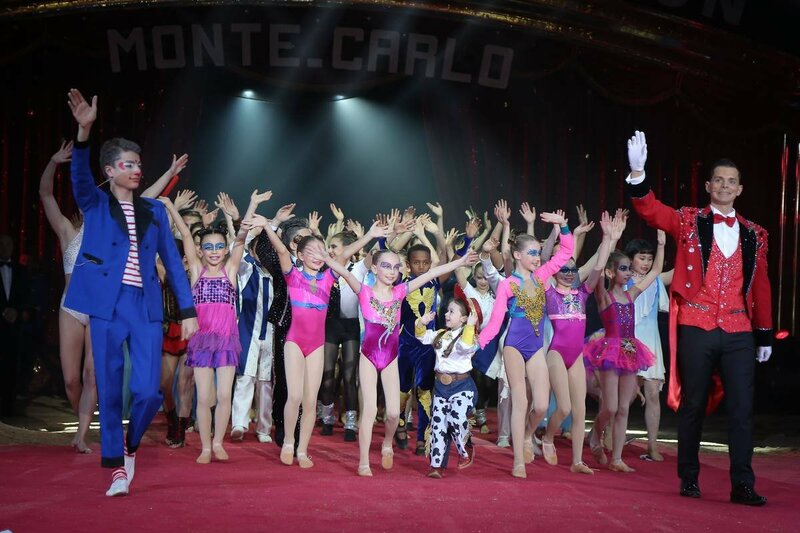 Prince Rainier III of Monaco created the International Circus Festival of Monte-Carlo in 1974 in order to support Circus arts and Circus families. 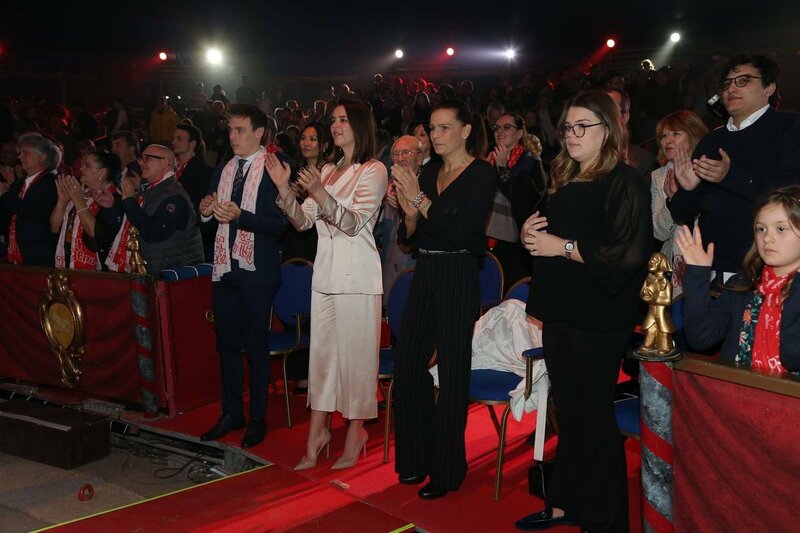 In this spirit the Organization committee decided to create a new International Festival for Young Artists under the Presidency of H.S.H. 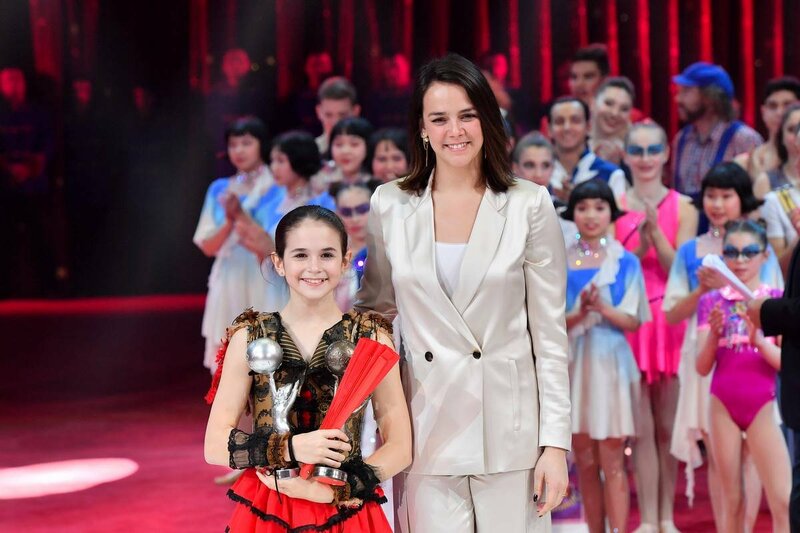 Princess Stephanie of Monaco and in collaboration with her daughter Pauline Ducruet as President of the Jury. 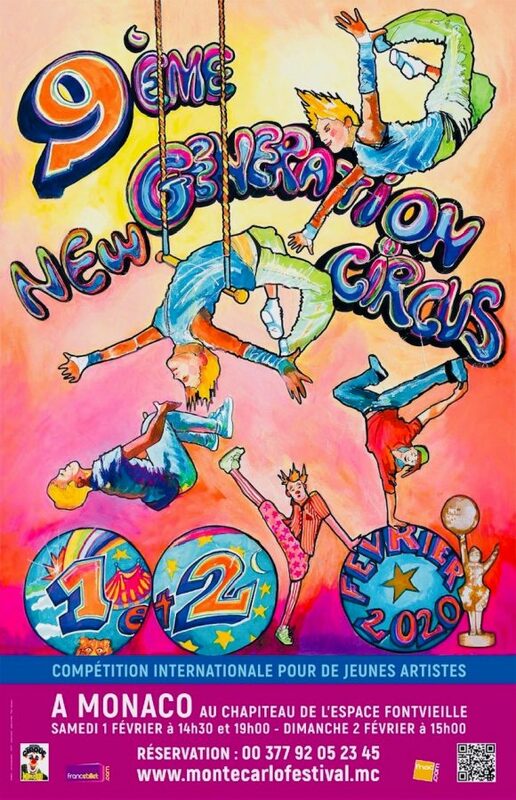 The Festival New Generation is the one and only competition for Young Circus Artists which will be held in an original Circus ring. 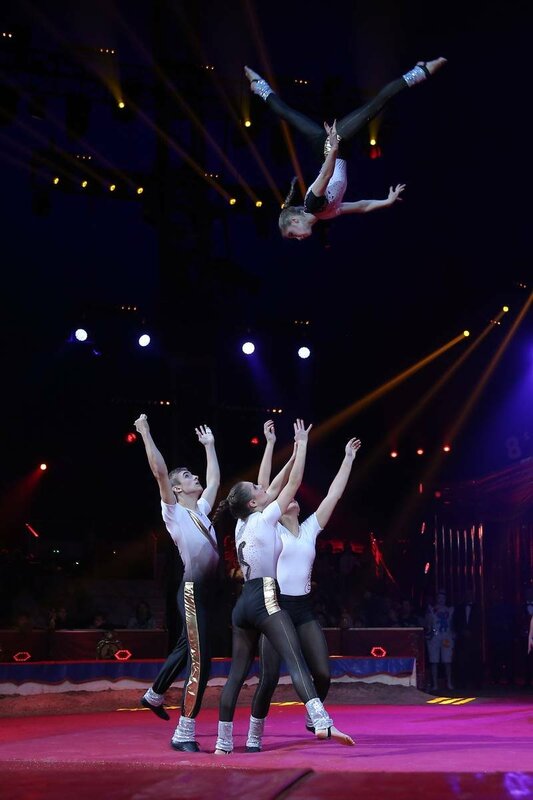 Don’t miss this great show featuring the best future circus talents!